We want to help give Apple developers the opportunity to test their WatchKit apps on Apple Watch as soon as it is available. 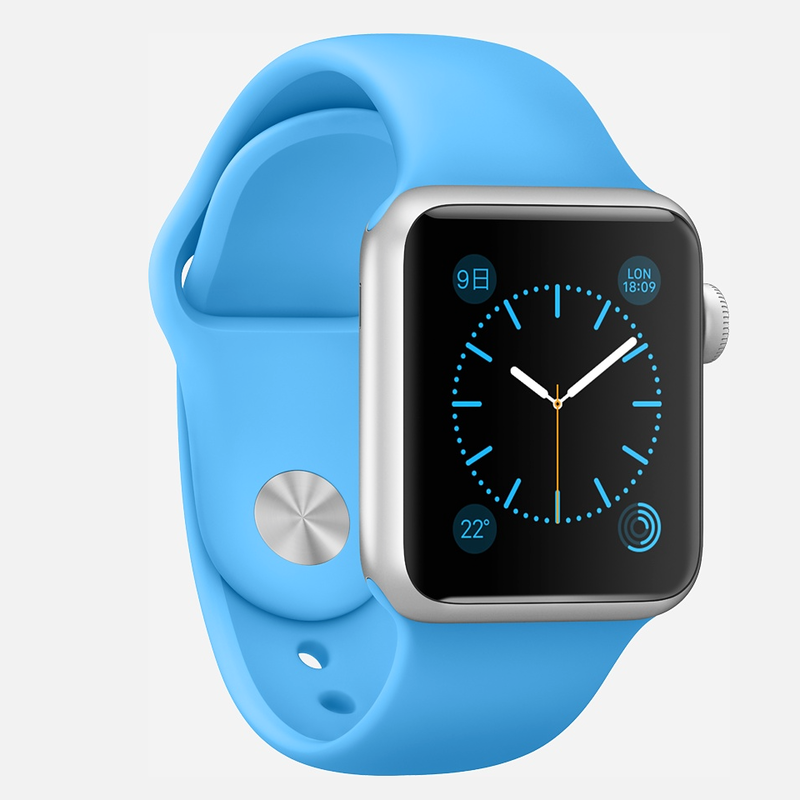 You have the chance to purchase one (1) Apple Watch Sport with 42mm Silver Aluminum Case and Blue Sport Band that’s guaranteed to ship by April 28, 2015. This opportunity is offered by random selection and quantities are limited. Register now though April 23 at 10 a.m. PDT. 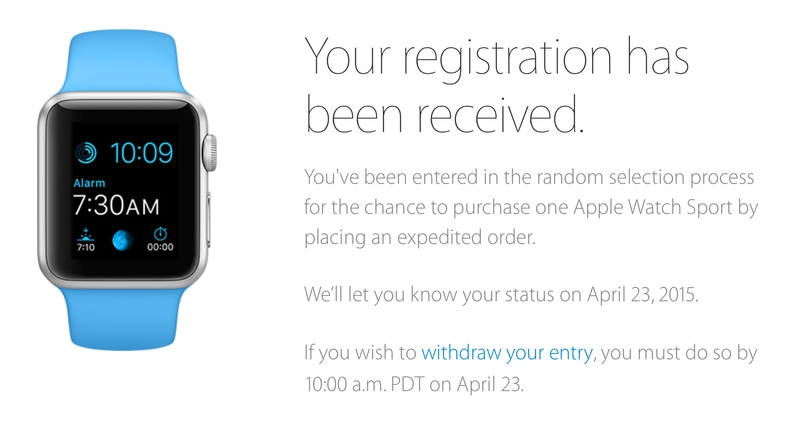 We’ll let you know your status on April 23.